If you're still using Excel and Visio to manage your data centers or struggling with a DCIM solution that didn't deliver as promised, you might be surprised to see just how much DCIM has improved in recent years. Check out this two-minute video to see for yourself what today's DCIM has to offer. Define the six categories of challenges most commonly faced by data center managers and operators. Demonstrate how modern DCIM can address these key issues and simplify your data center management. 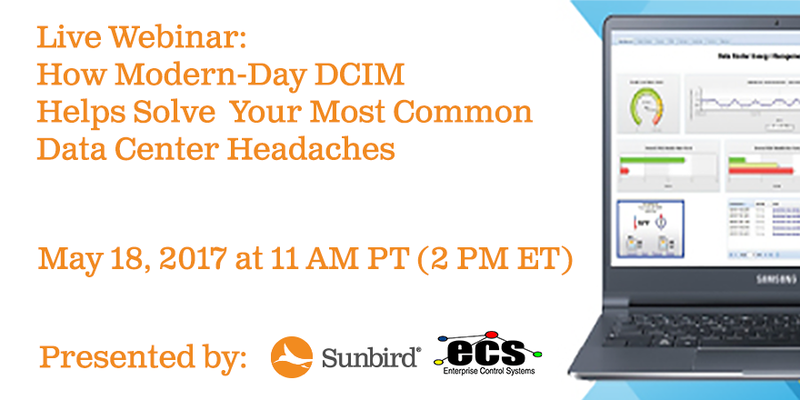 Provide steps to get started with DCIM today. Can’t attend the webinar? Register anyway, and we’ll make sure you get a copy of the slides and the recording.